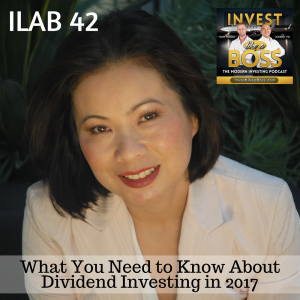 Ky Trang Ho is the founder of Key Financial Media LLC which produces marketing content for financial service firms and is a regular contributor to the financial column including a recent article that peaked our interest called What You Need to Know About Dividend Investing in 2017. The Forbes article has some interesting insights that are both exciting as an investor and cautionary. Ky also covers and reviews Shark Tank and had the recent privilege to interview Kevin O’Leary. 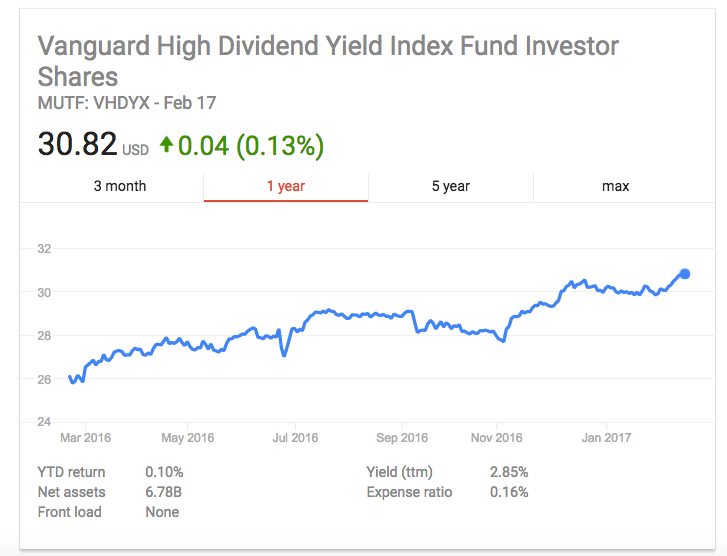 We sit down to get Ky’s thoughts on the stock market, how to invest in high yielding funds in 2017, and to hear what she personally invests in. Listen to ILAB 42 on iTunes here or subscribe on your favorite podcast app.